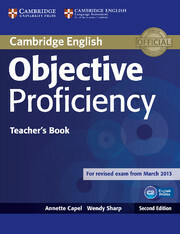 This pocket-sized Personal Study Book provides extra vocabulary, grammar and writing practice. 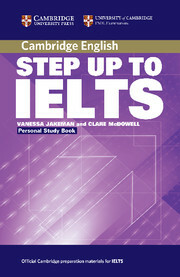  Optional accompaniment to Step Up To IELTS Student's Book, a fully integrated exam preparation course.  A handy, pocket-sized Personal Study Book providing extra vocabulary, grammar and writing practice for students with more time.  Designed for intermediate  upper intermediate students.